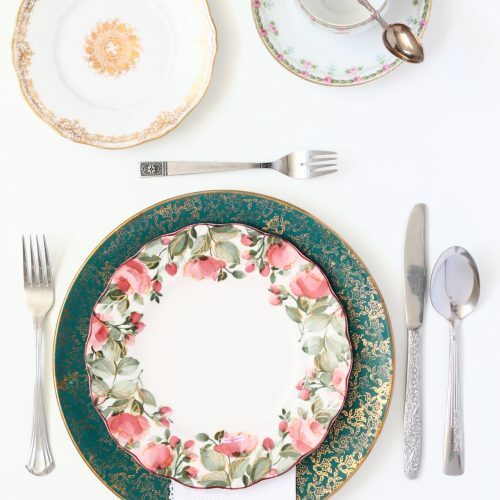 The beauty of vintage china is taking individual pieces and styling them together to create a harmonious place setting. 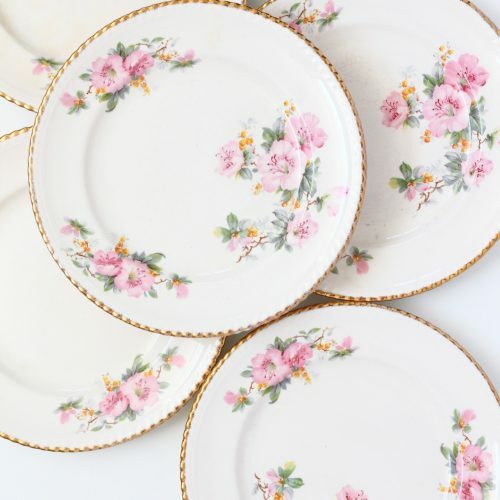 But there’s something special about entire sets that have withstood the tests of time. 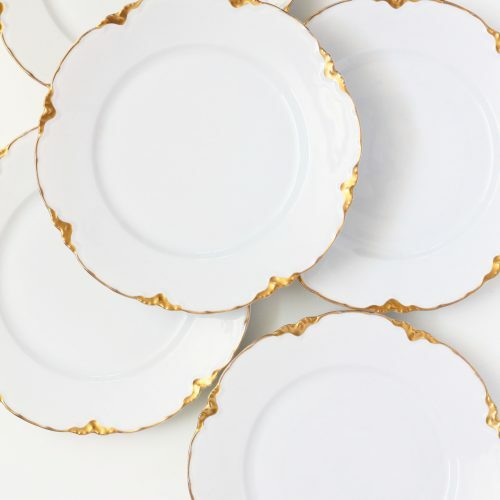 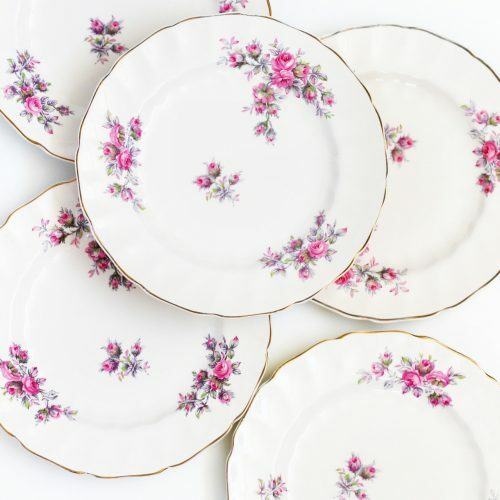 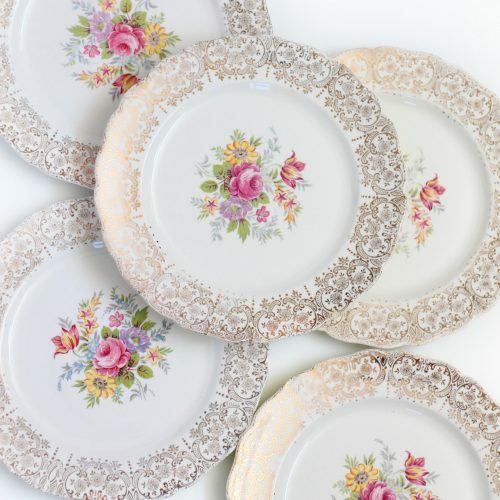 Whether you’re hosting a smaller gathering or are looking for a head table setting, these vintage china collections help give your event that vintage look in a refined, elegant way.